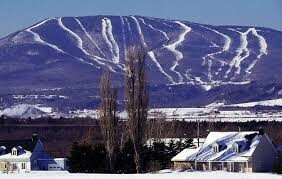 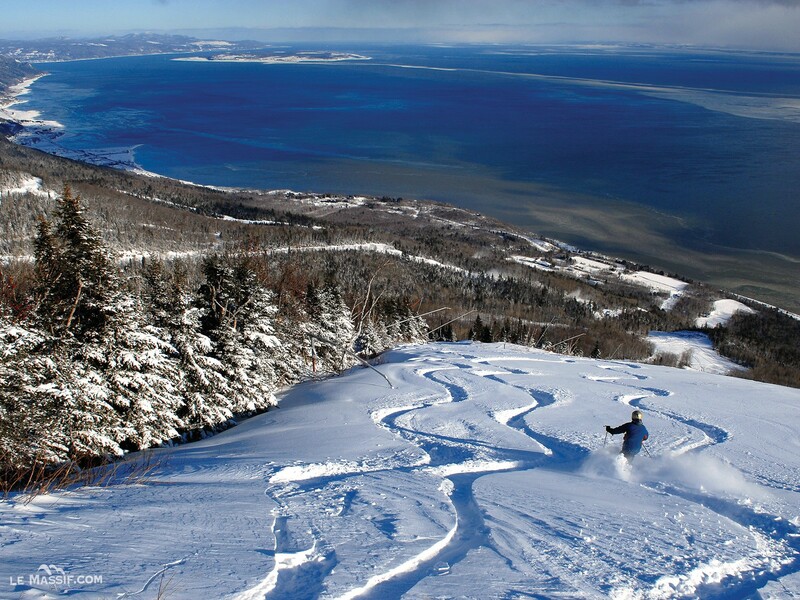 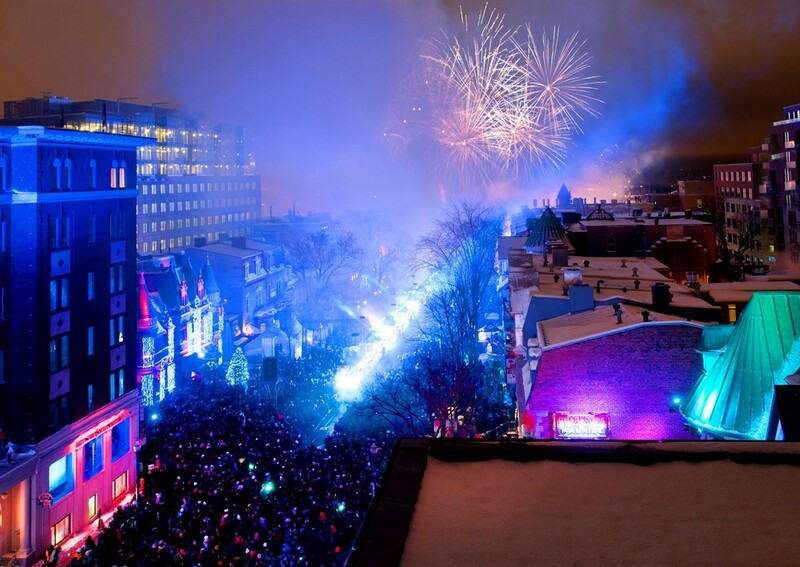 The OVSC is going to party in Quebec City for New Years 2014. 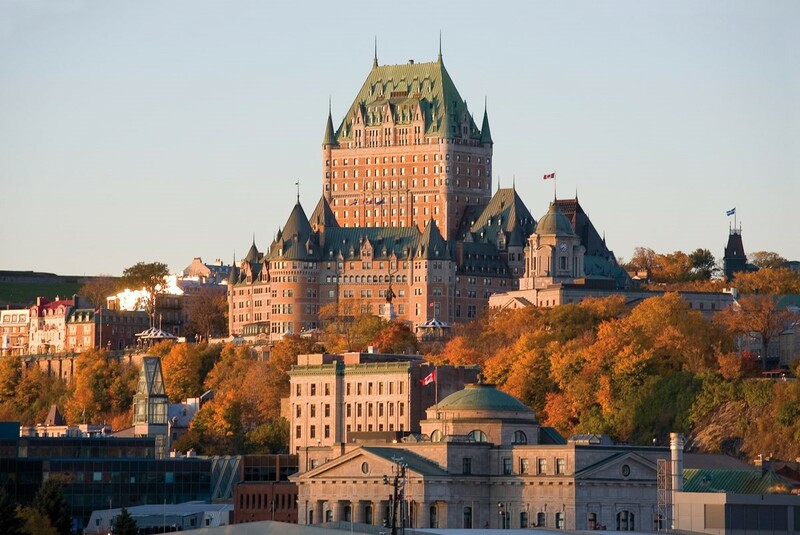 We will be staying at the castle on the hill in Old Quebec City, the Chateau Frontenac. 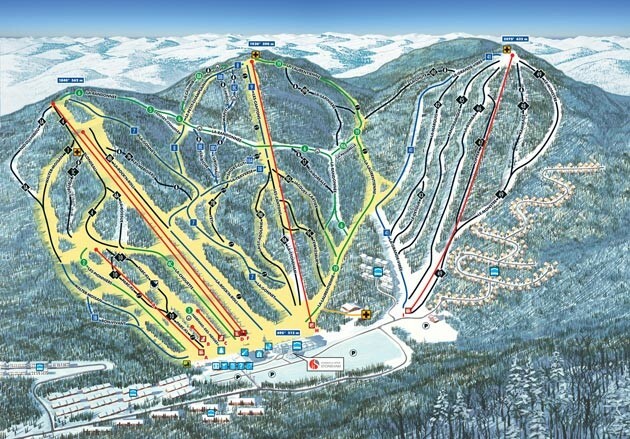 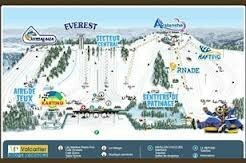 For the non skiers and skiers alike there are loads of activities and sightseeing to do. 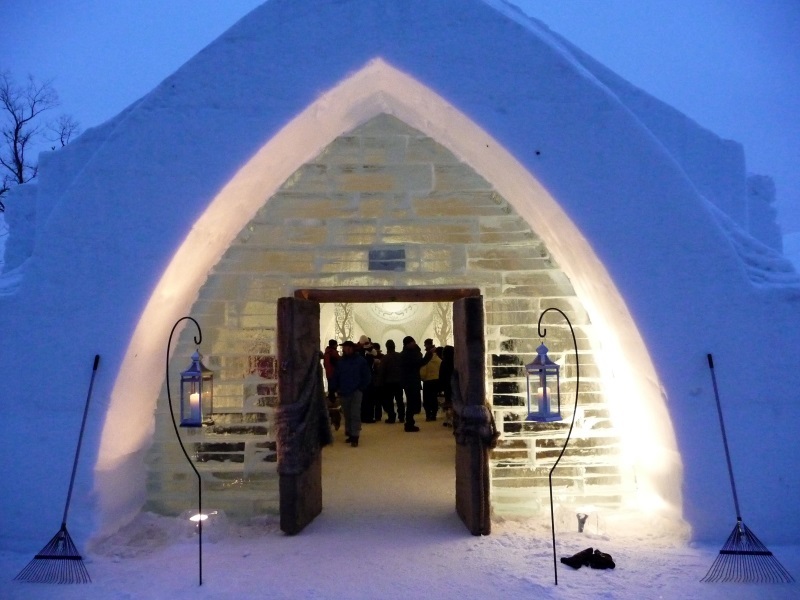 Tour old Quebec City or for an adventure head out to Village Vacances Valcartier the original snow tubing park, if open the Ice Hotel, and much, much more. 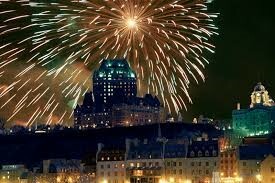 New Year’s Eve in Quebec will have live music and fireworks. 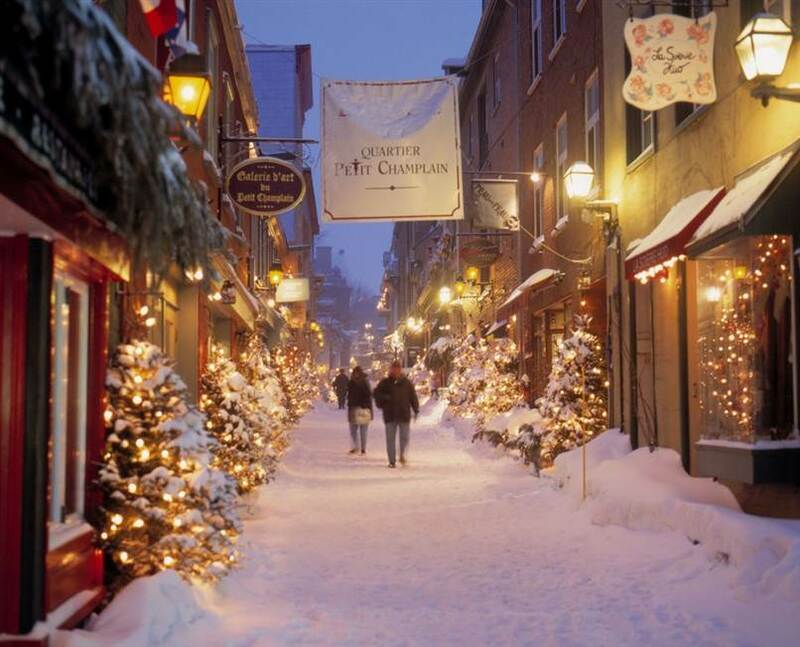 Contact Marty Baldwin OVSC/NA trip director mbaldone@earthlink.net for more information and to sign up.